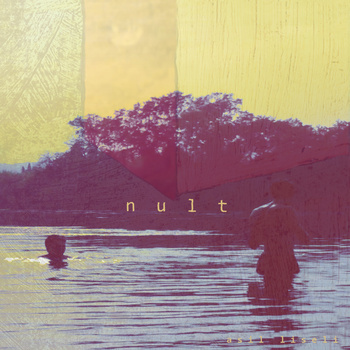 An absolutely beautful release of melodic, mellow guitar tracks sprinkled with ambient noise, piano, drums and spoken word that all comes together to create a lush, chilled and slow postrock record. This entry was posted in Music and tagged Postrock by bahgheera. Bookmark the permalink.